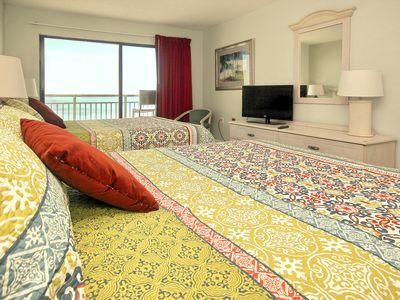 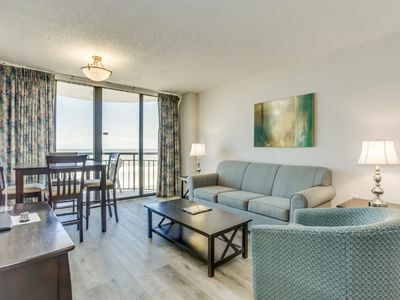 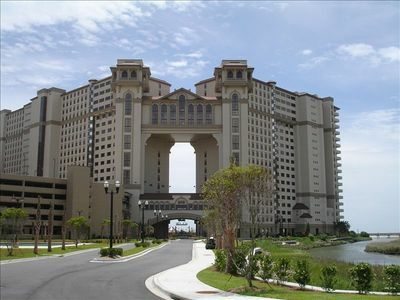 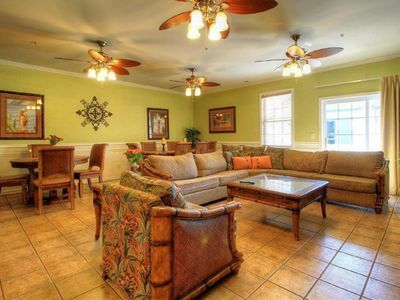 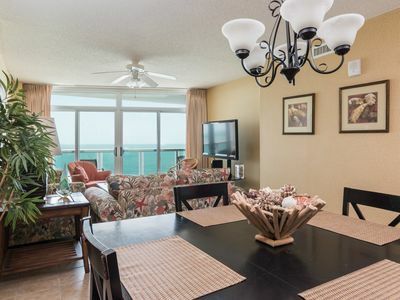 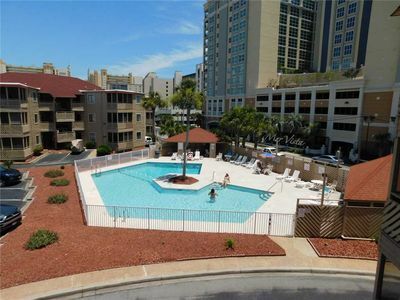 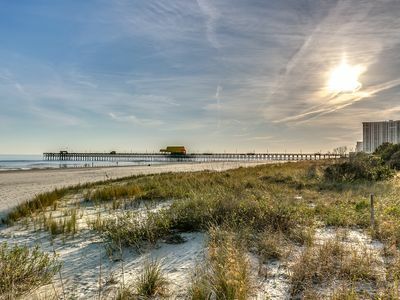 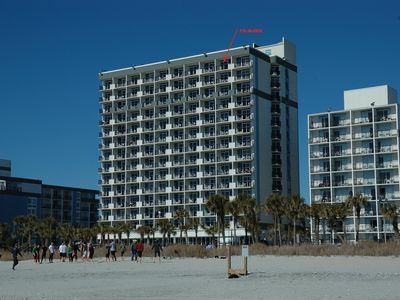 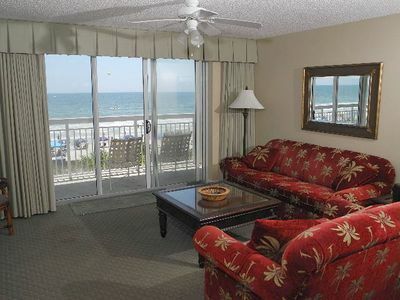 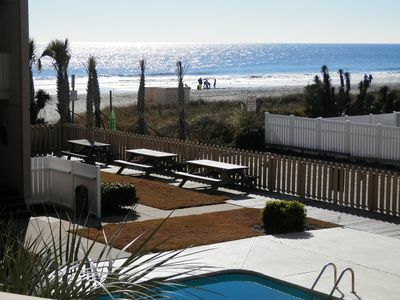 Book Direct From Owner..June 8th-15th... Only $4150.00.....Luxury Condo! 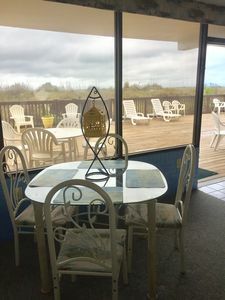 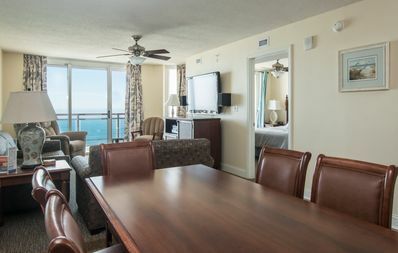 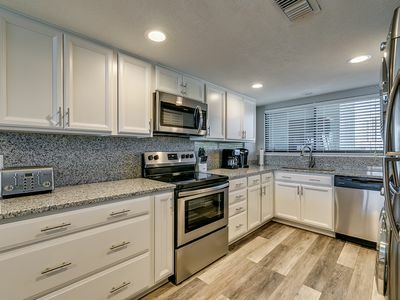 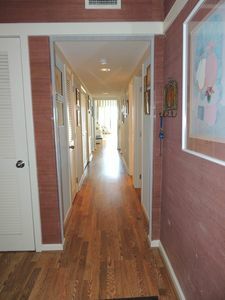 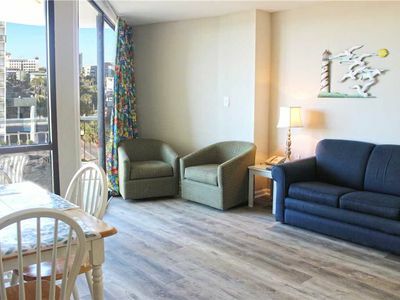 Great Ocean Views from this Cute 2BR in Perfect Location! 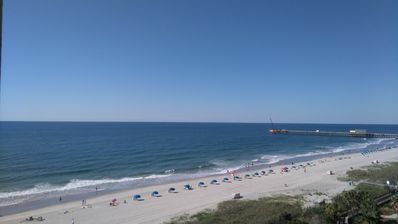 Near Main St. in NMB! 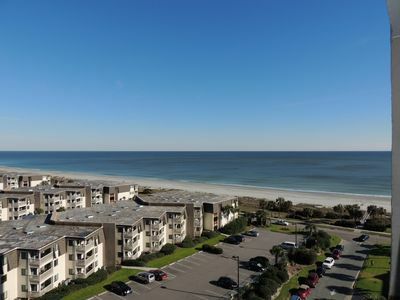 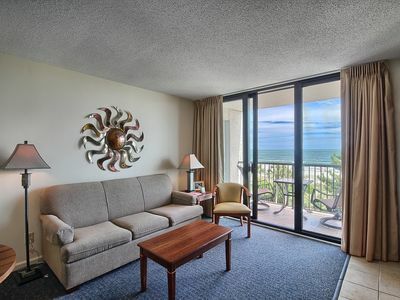 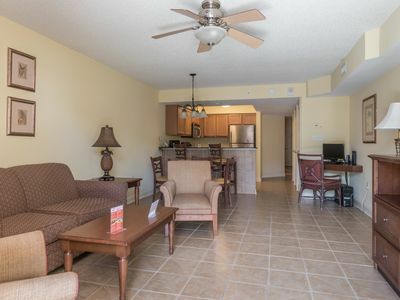 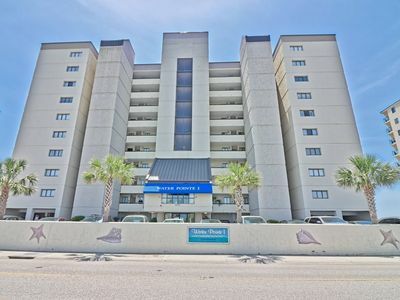 Crescent Keyes - 803 This is a light, bright comfortable condo right on the ocean!